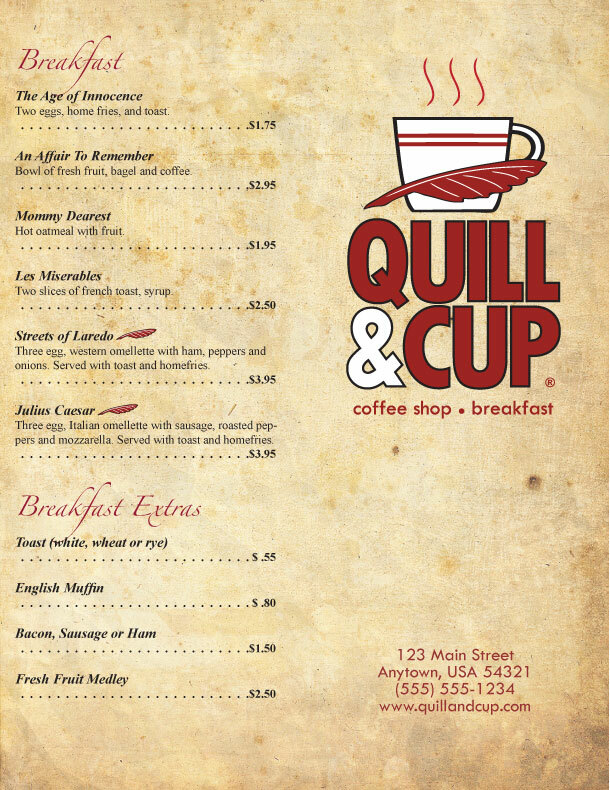 This was a concept for a breakfast joint’s logo and menu design. The logo was a combination of typography and symbols to give you a basic idea of the type of business from a distance, just by seeing the symbol. 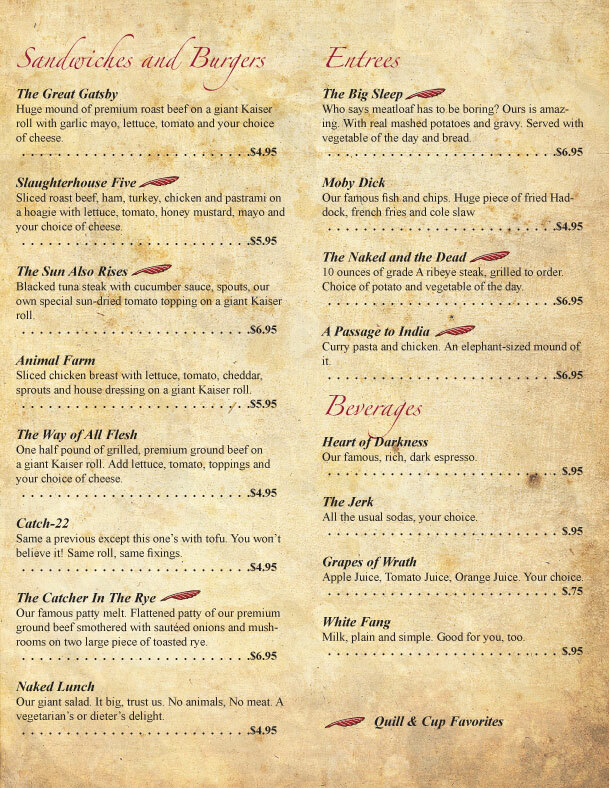 The menu adhered to the “look and feel” of their branding.